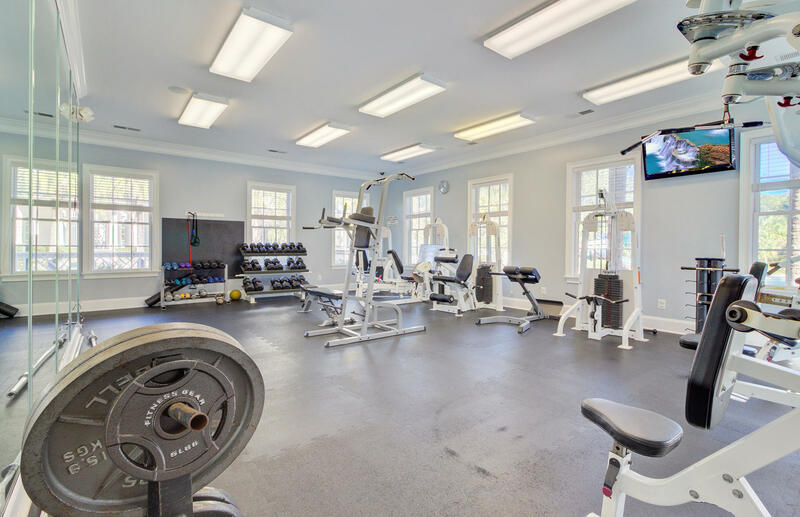 Welcome to the life of luxury! 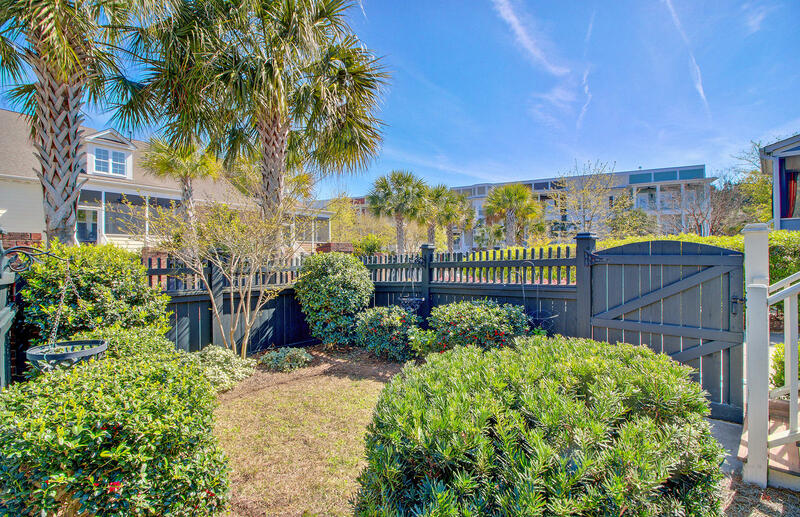 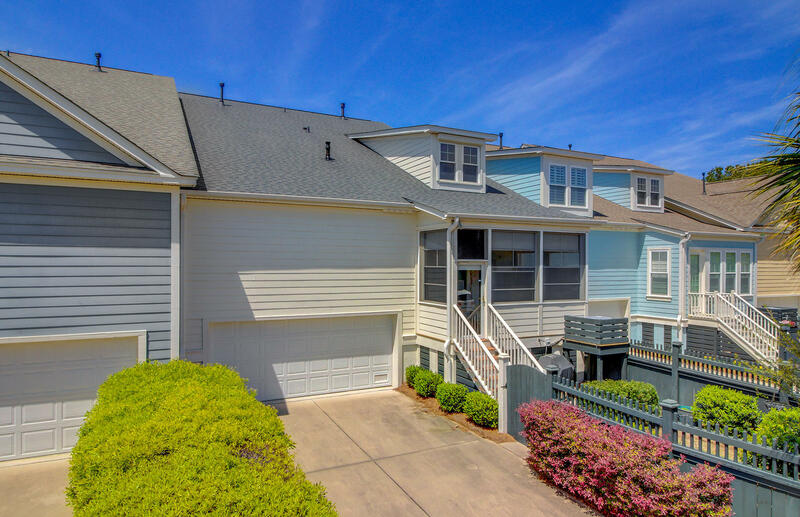 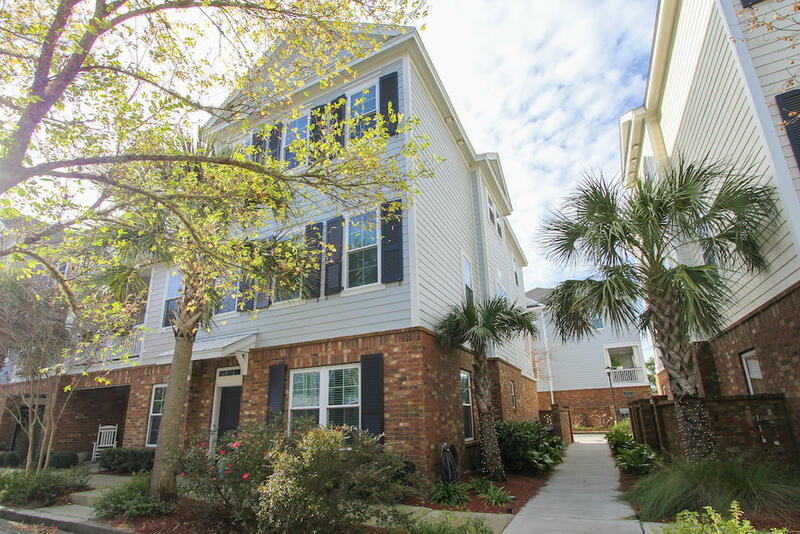 This pristine townhouse has all the features you are looking for and maintenance free living with too many upgrades to list! 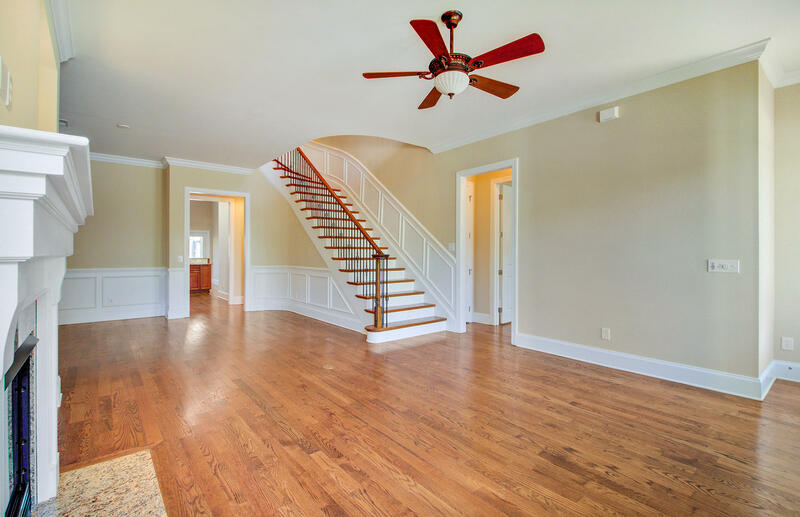 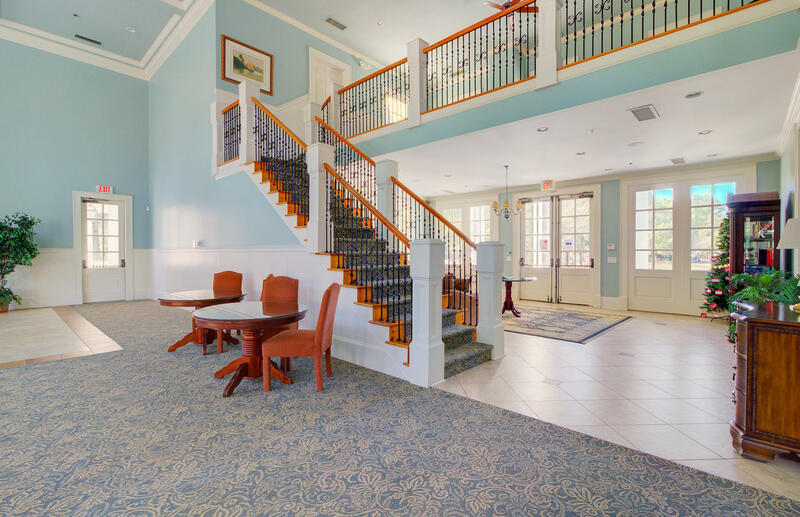 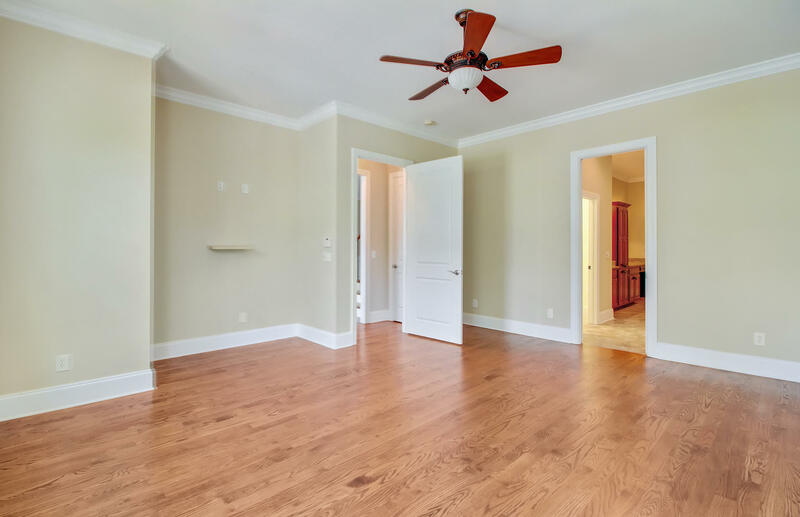 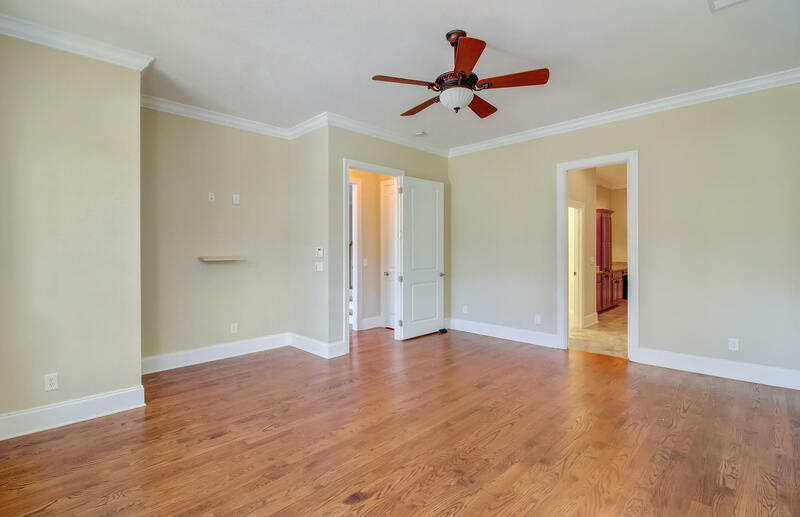 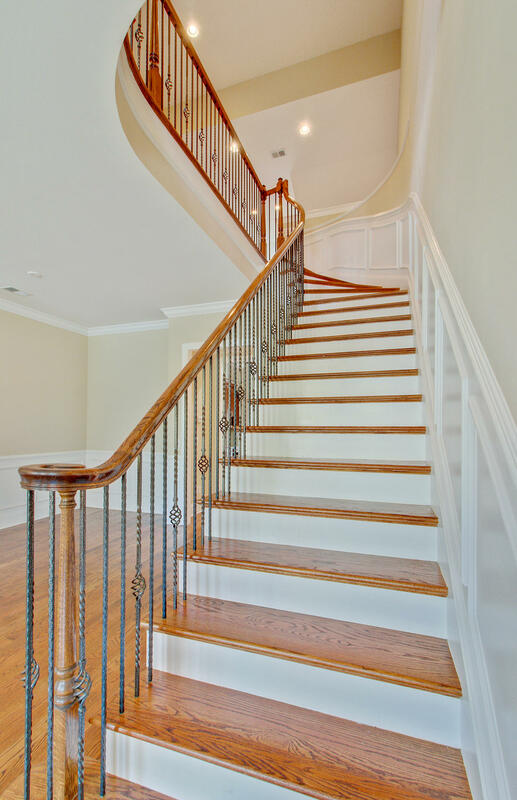 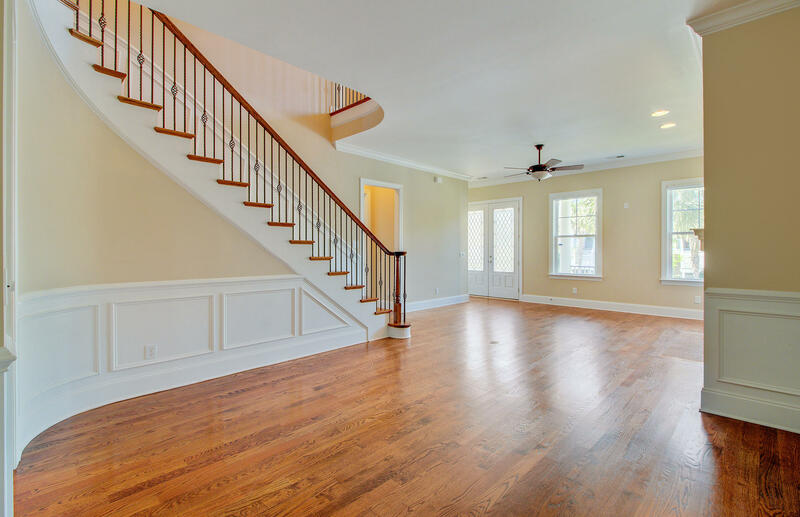 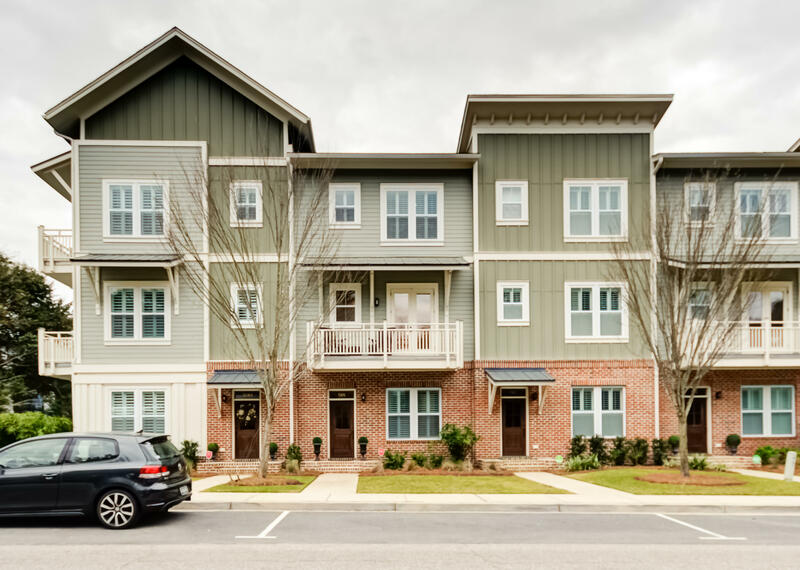 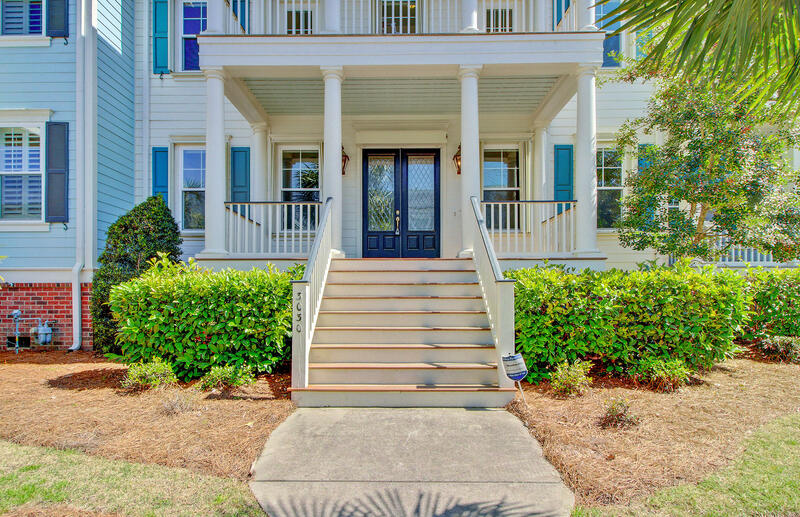 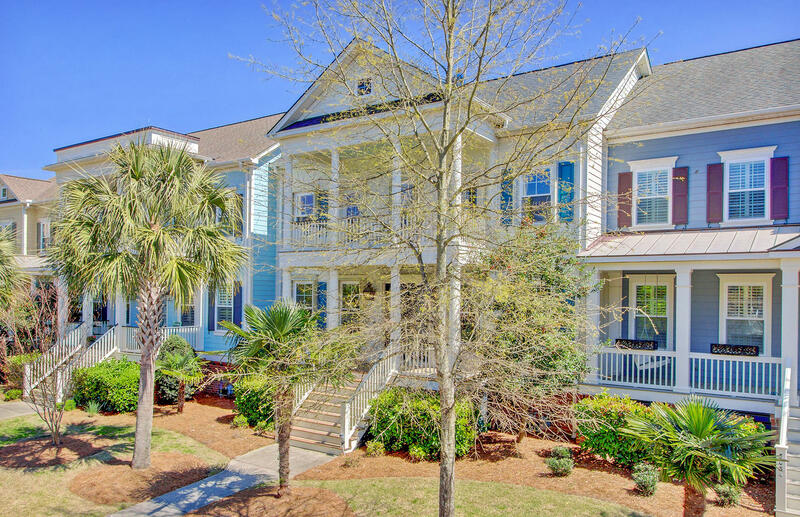 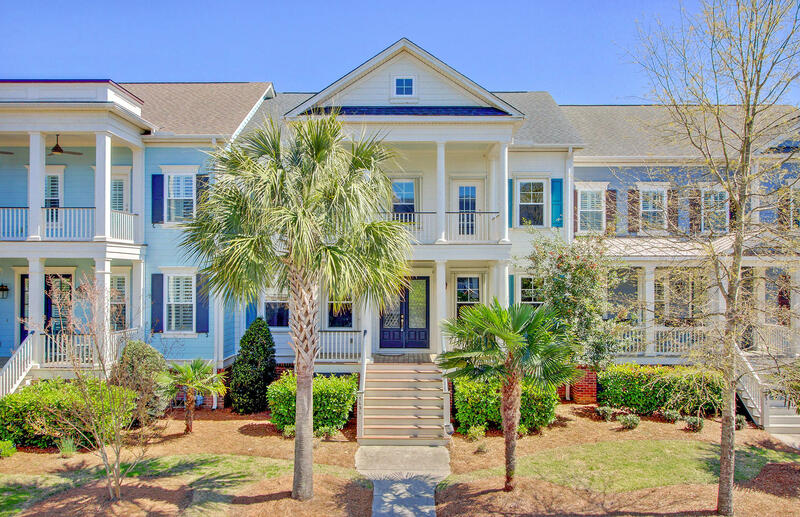 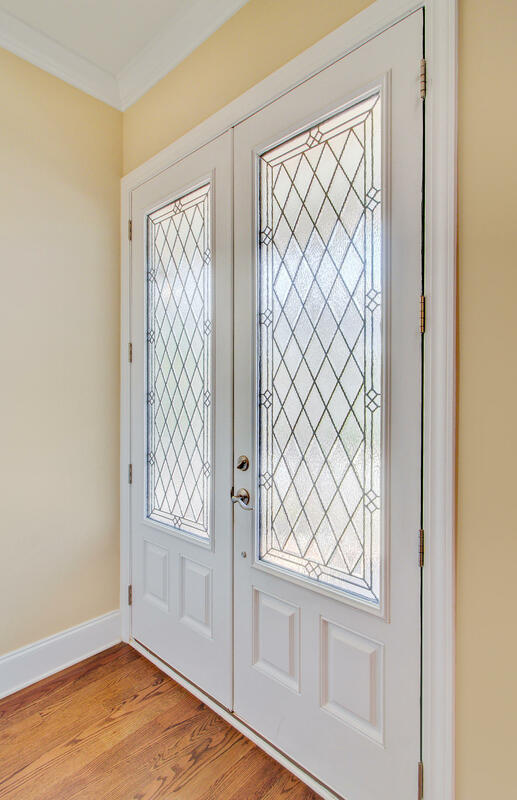 From the moment you enter you are overwhelmed by this open & spacious floor plan with an elegant curved staircase featuring wrought iron spindles, 10 foot ceilings, 8 ft doorways & site finished hardwoods on the first floor. 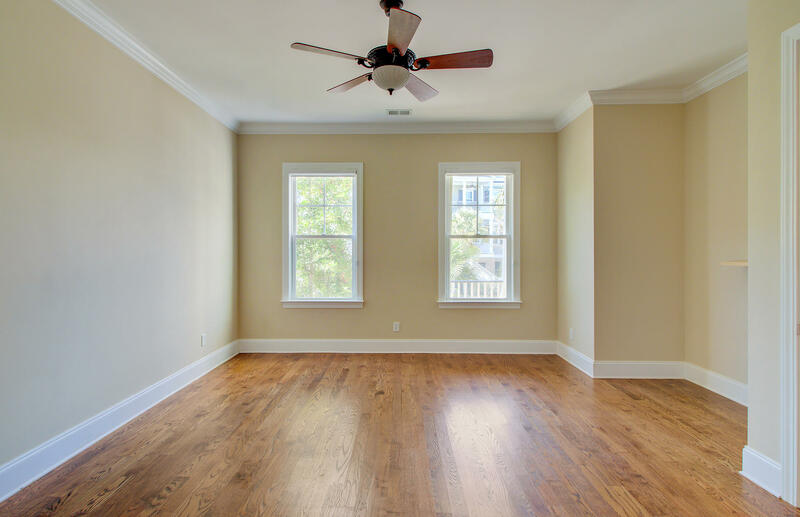 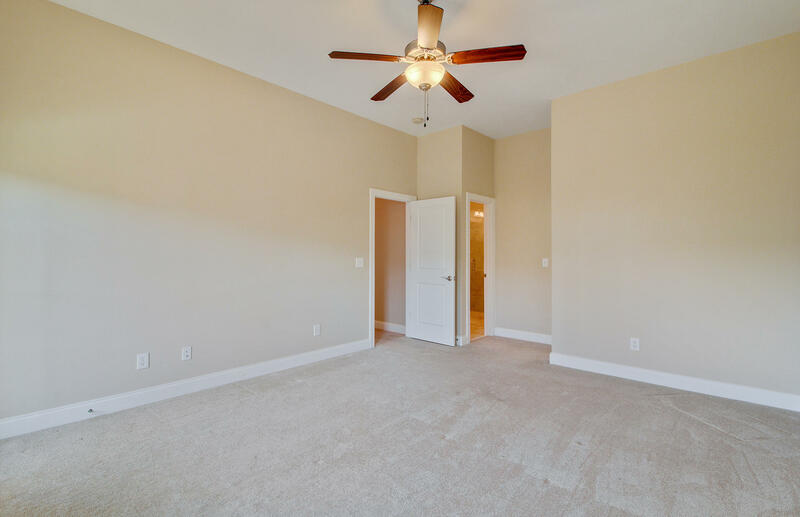 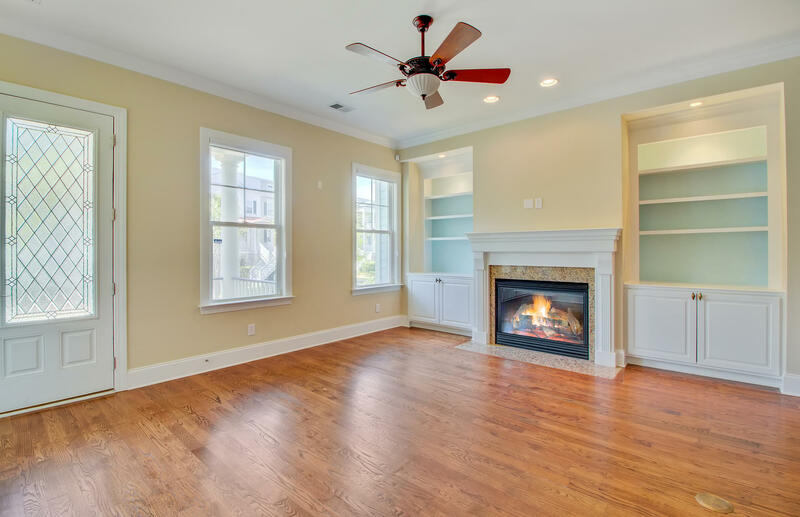 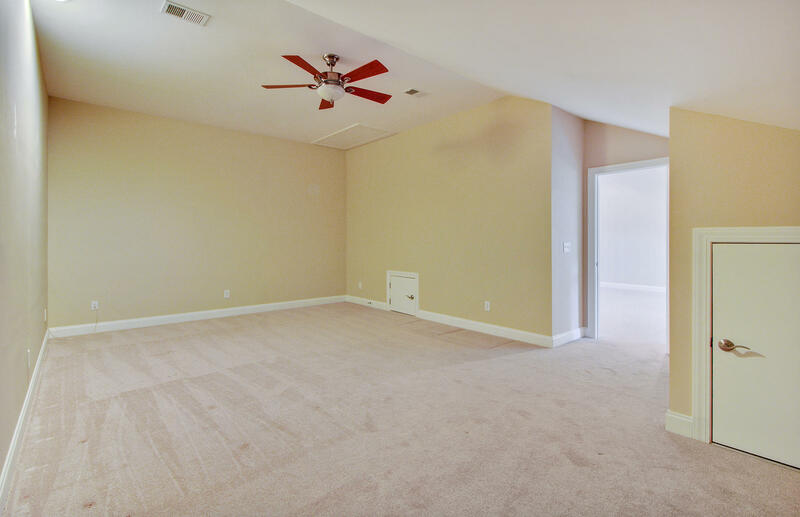 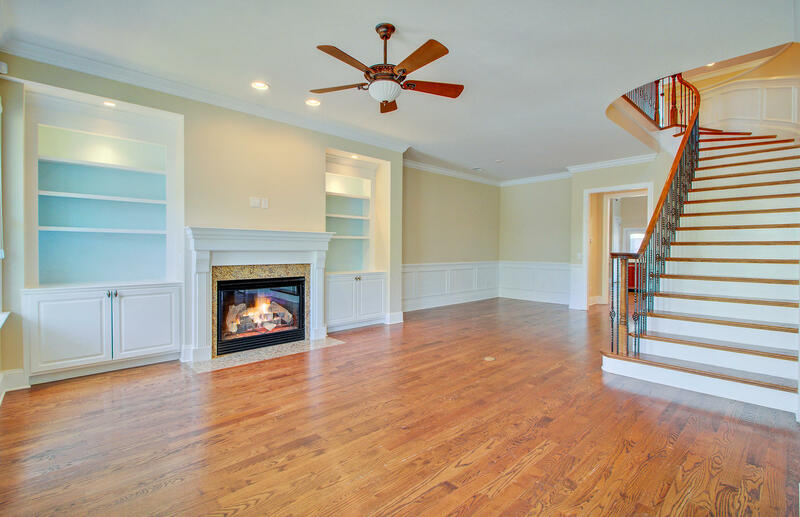 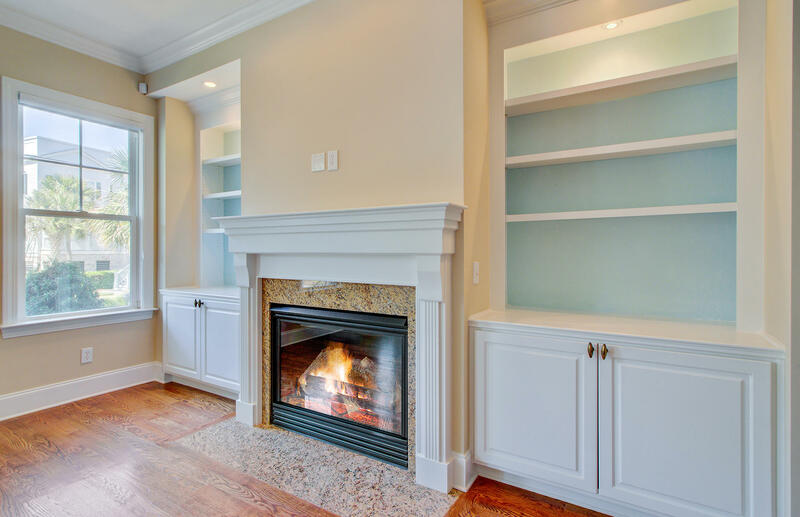 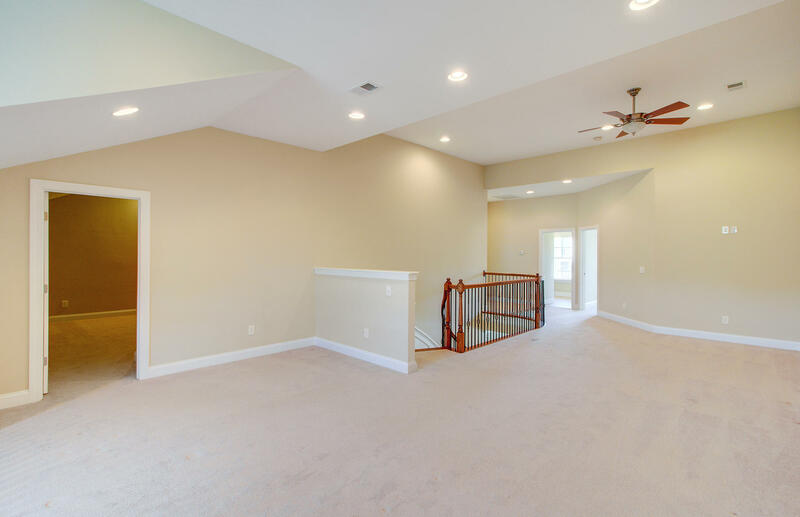 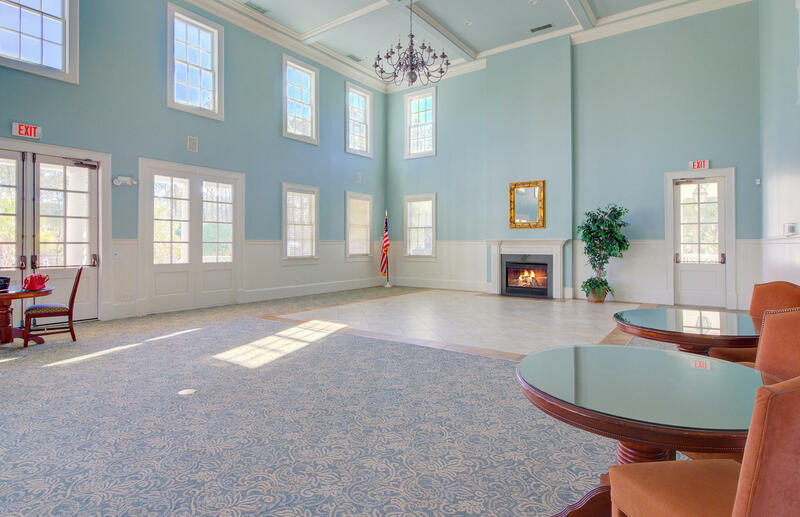 The family room has a gas fireplace with blower, custom built-ins and is open to the dining room with wainscoting. 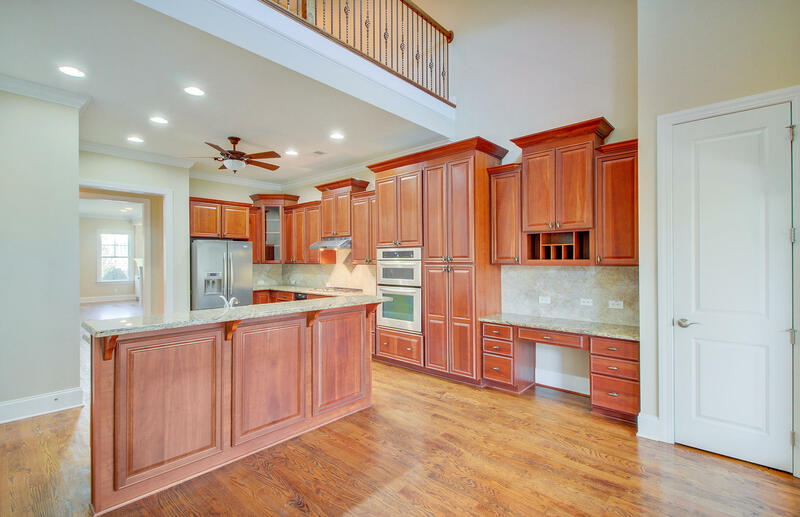 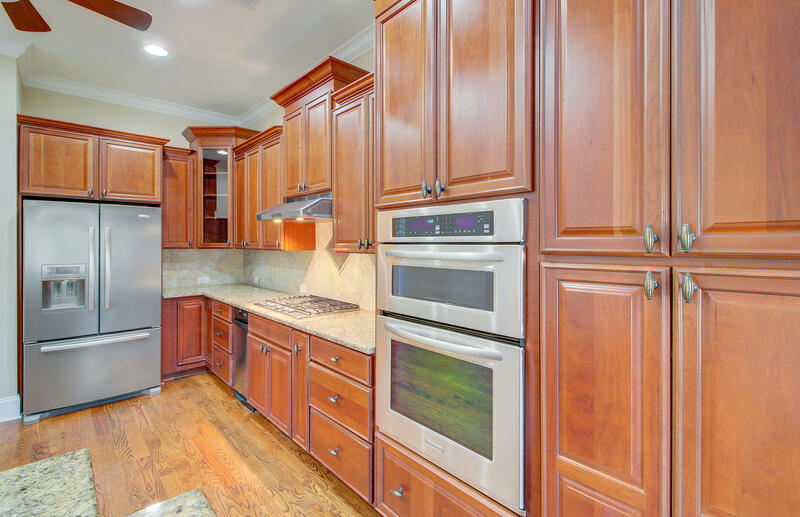 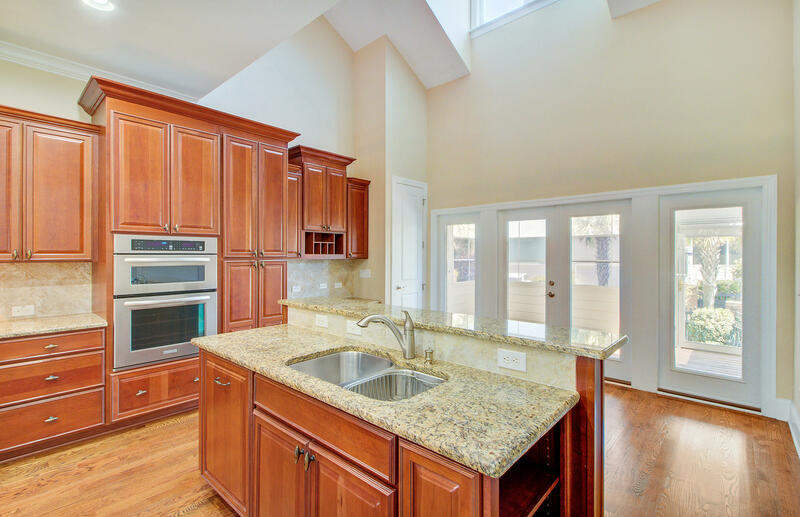 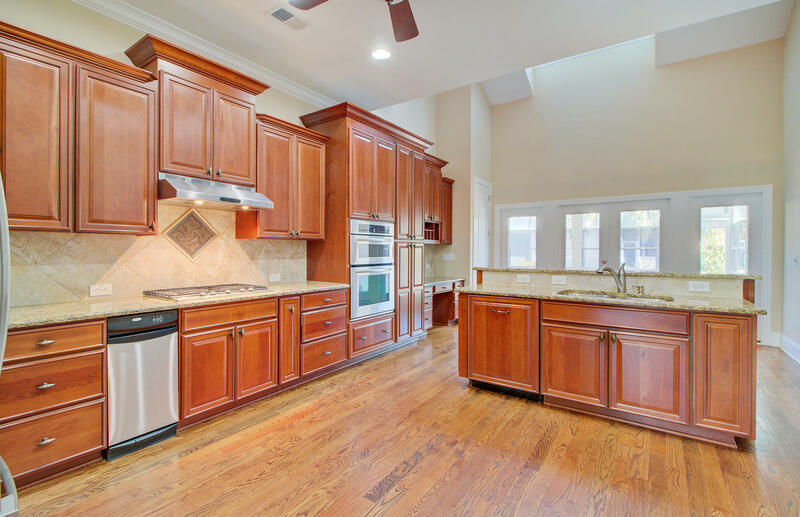 The gourmet kitchen has granite counter-tops, upgraded cabinets, Kitchen-aid stainless steel appliances, including the French style refrigerator, all open to the breakfast area. 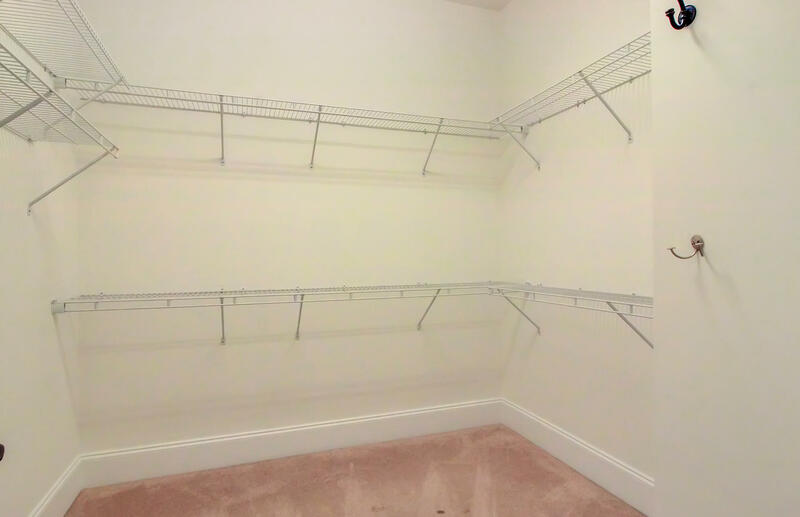 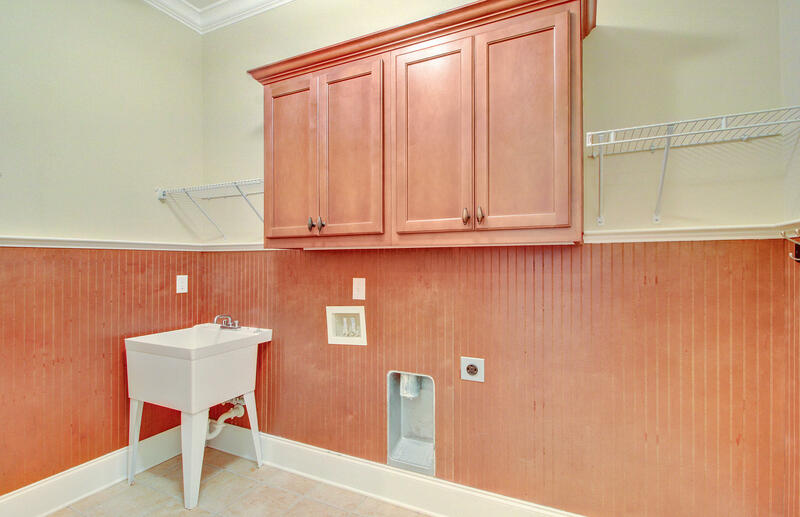 The laundry room is on the first floor and has custom cabinetry & shelving. 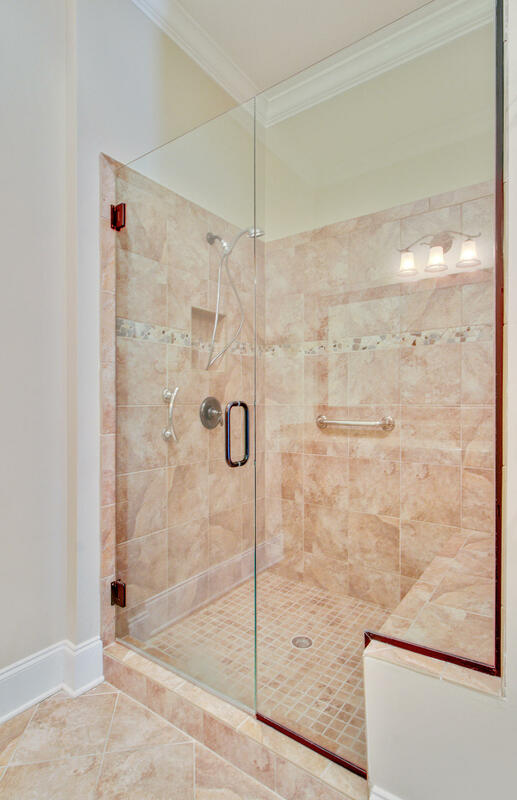 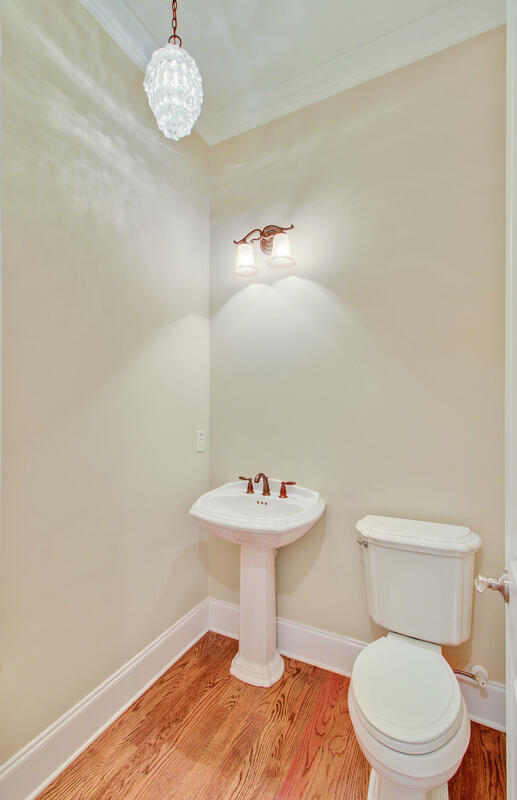 The first floor owner's suite is ample in size with a spa bath including separate soaking tub, tiled walk-in shower & bidet. 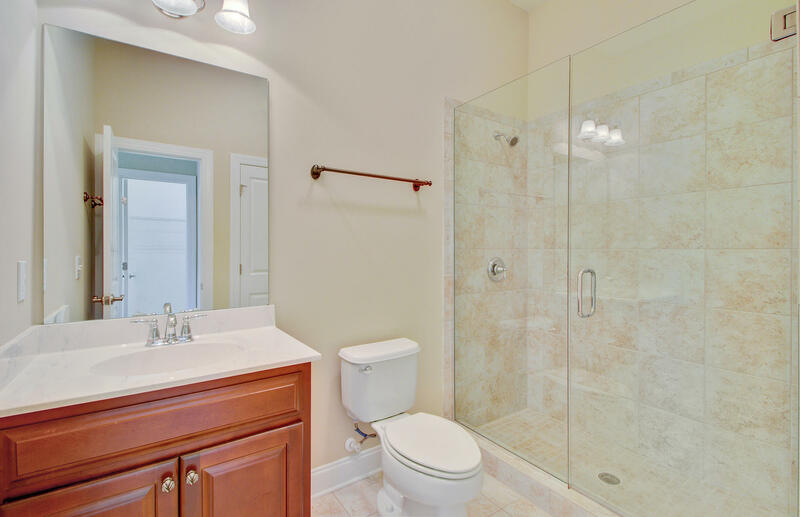 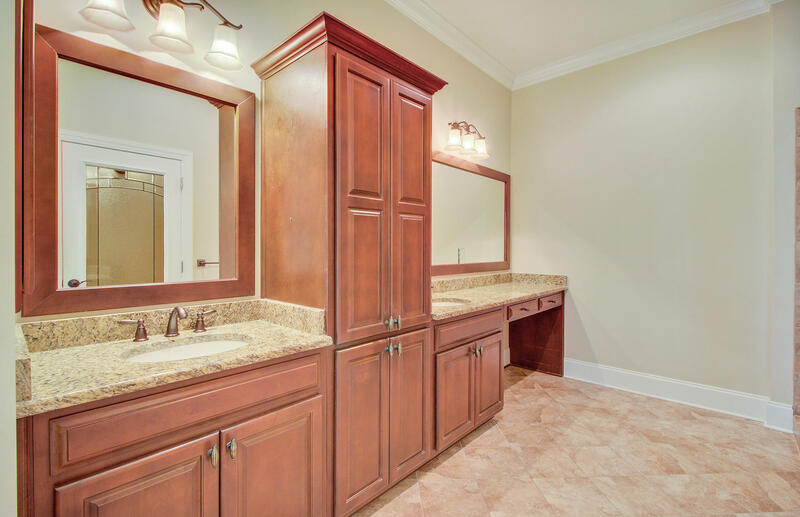 The owner's suite vanity has dual sinks, upgraded cabinetry, cultured marble top with separate his & her closets. 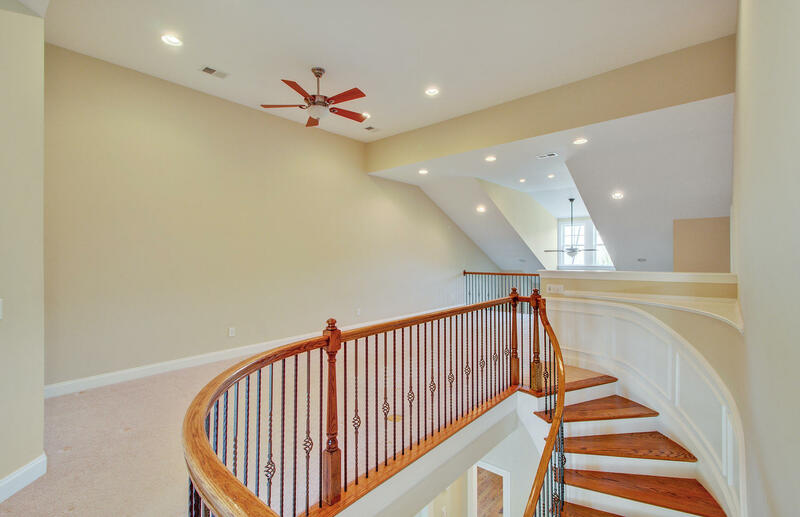 Walking up the grand curved staircase you enter a wide-open loft area with plenty of natural light. 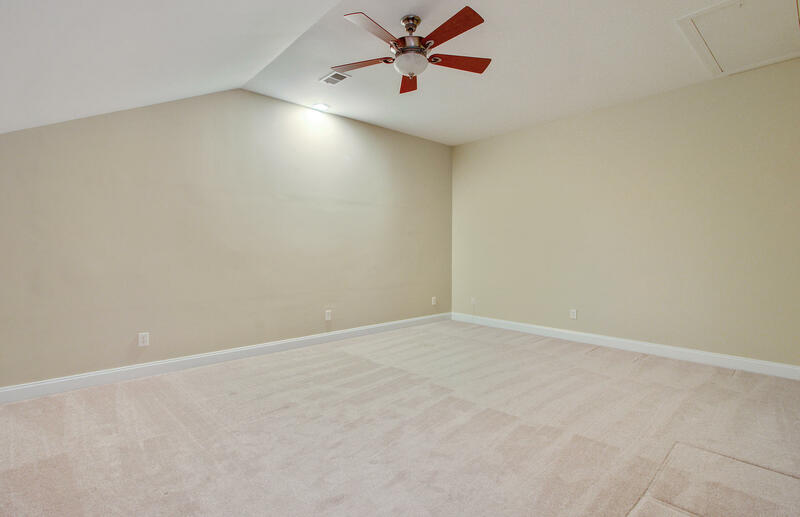 The loft is large enough to have a "den" style area and study, if you desire. 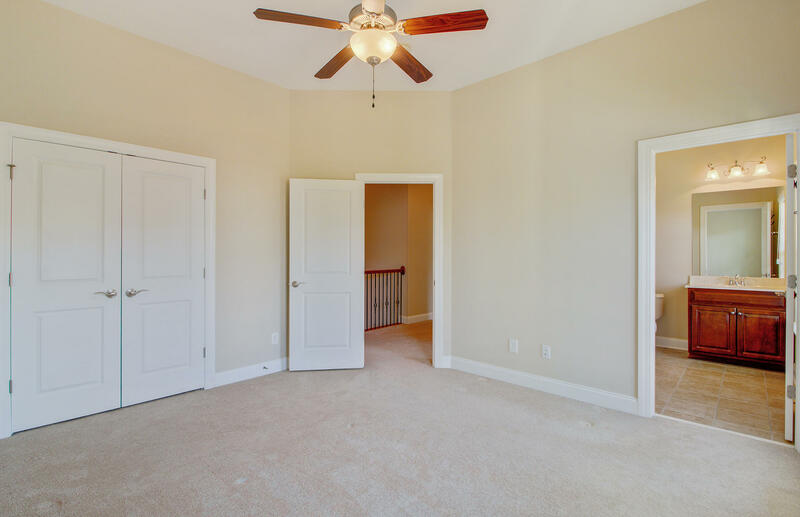 Perfect for family and friends to visit with two large secondary bedrooms and two full baths. 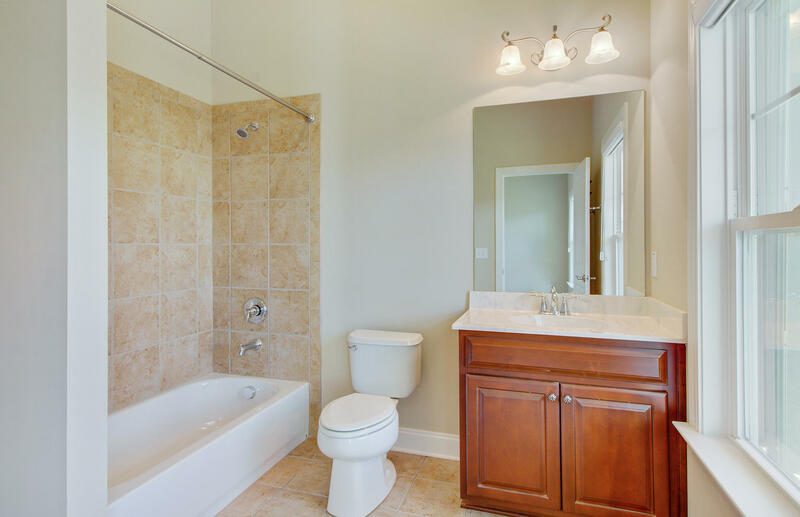 One of the bedrooms is and en-suite, with its own full bath and walk-in closet. 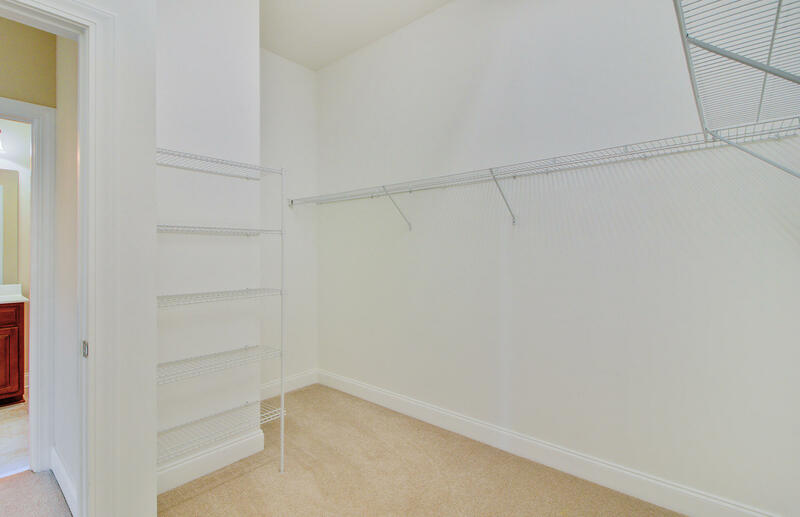 The over-sized storage room was converted in to a large room with central heating & air. 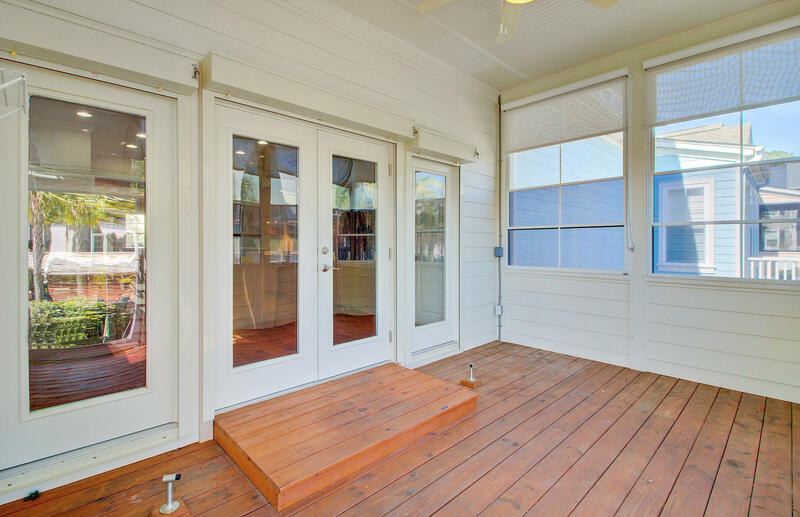 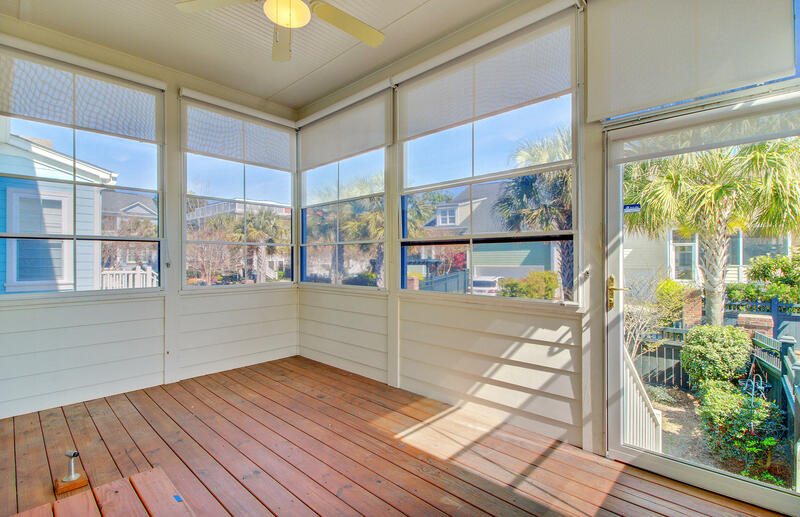 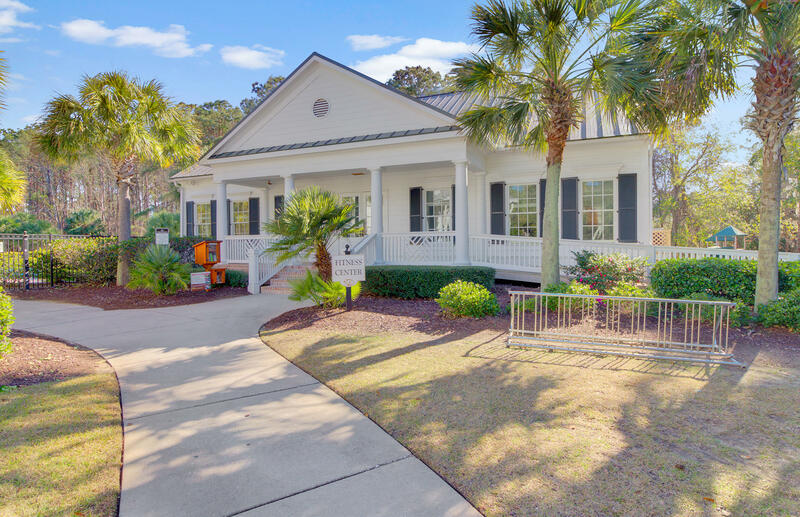 The front porch and stairs are Trexs and the sunroom is complete with stained decking, beadboard ceiling, ceiling fan, Trexs stairs, vinyl windows & custom outdoor shades. 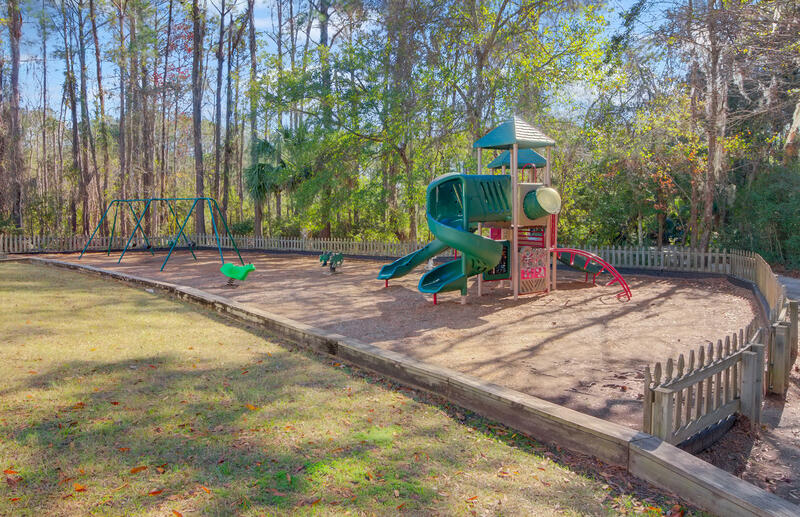 The fenced in yard area is maintained by the HOA and they cut the grass year-round. 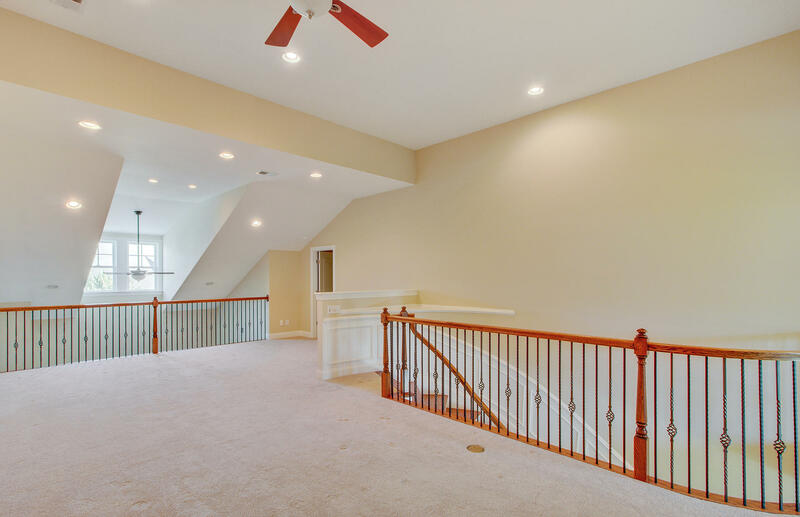 This home has a long two car driveway with alley style loading. 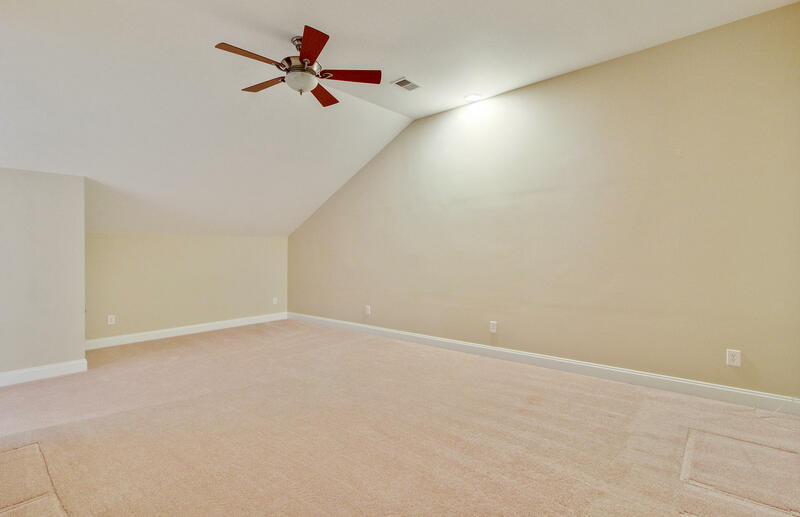 The garage is large enough for a loft to be built for extra storage. 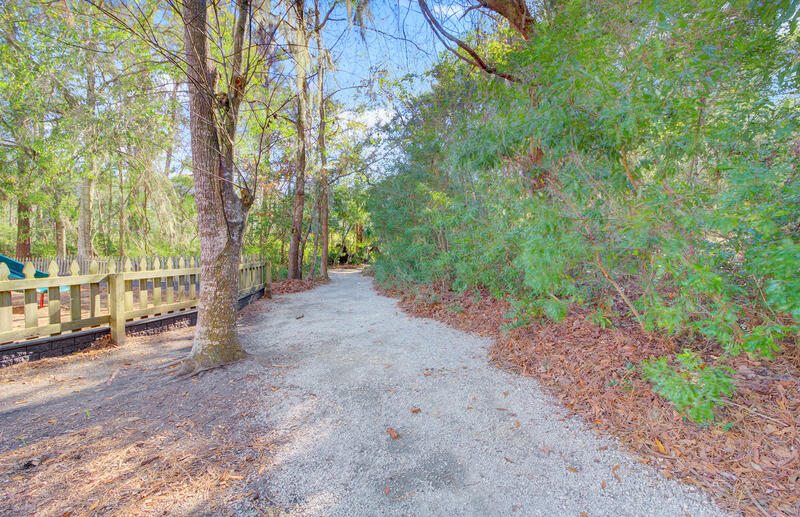 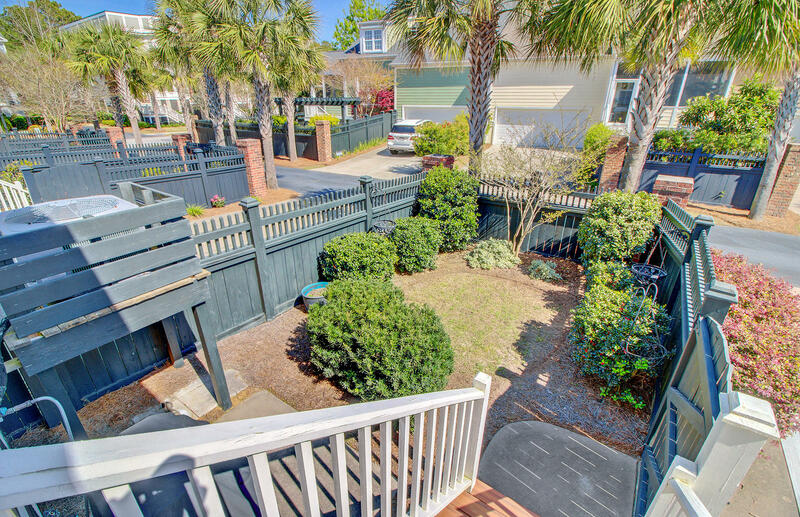 Sidewalks throughout the neighborhood to enjoy at your leisure. 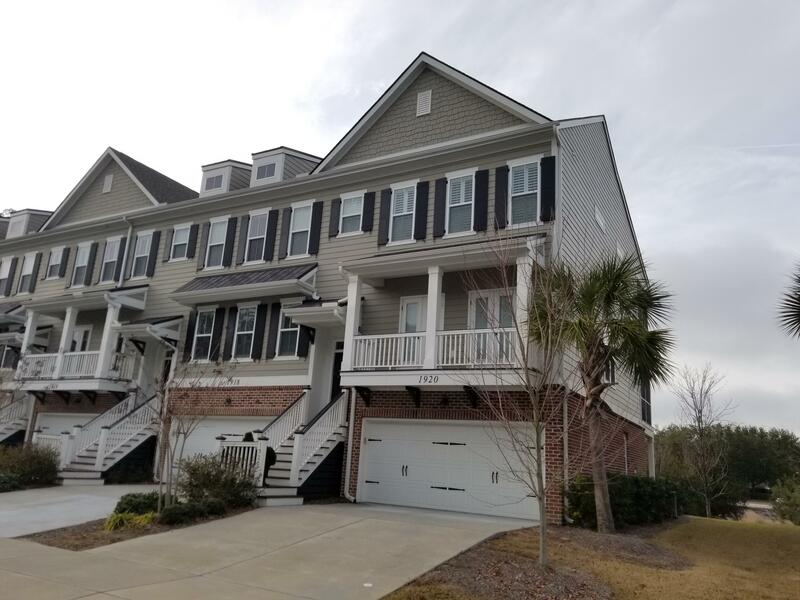 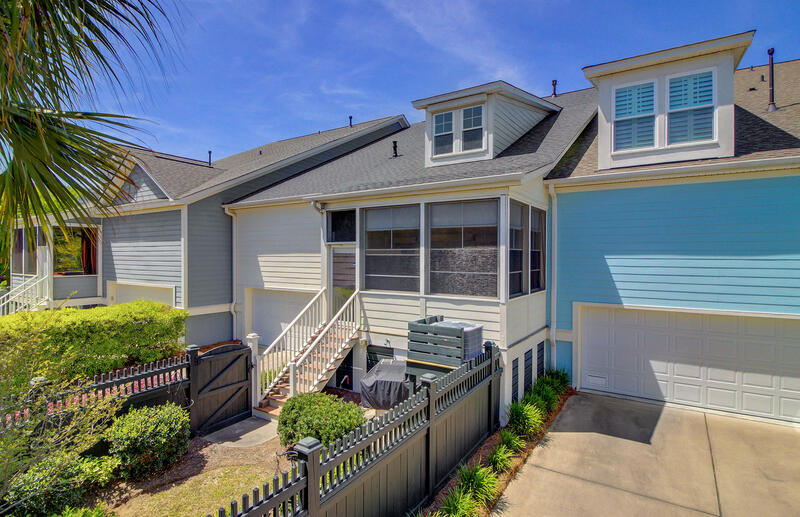 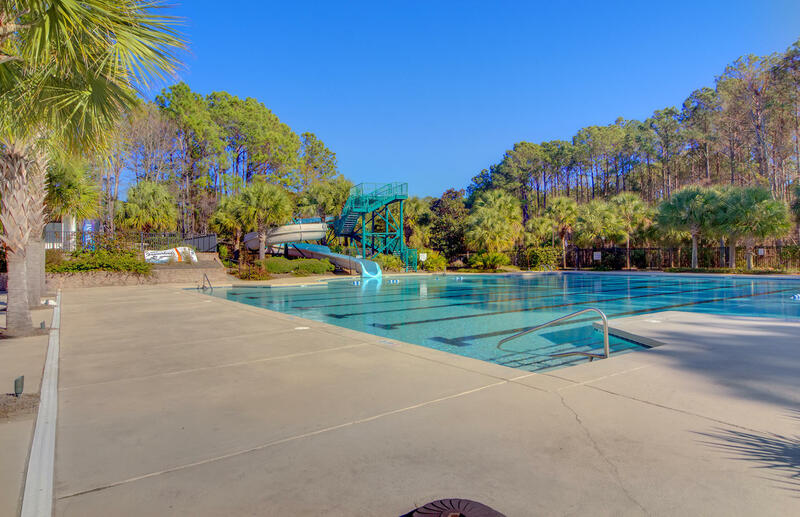 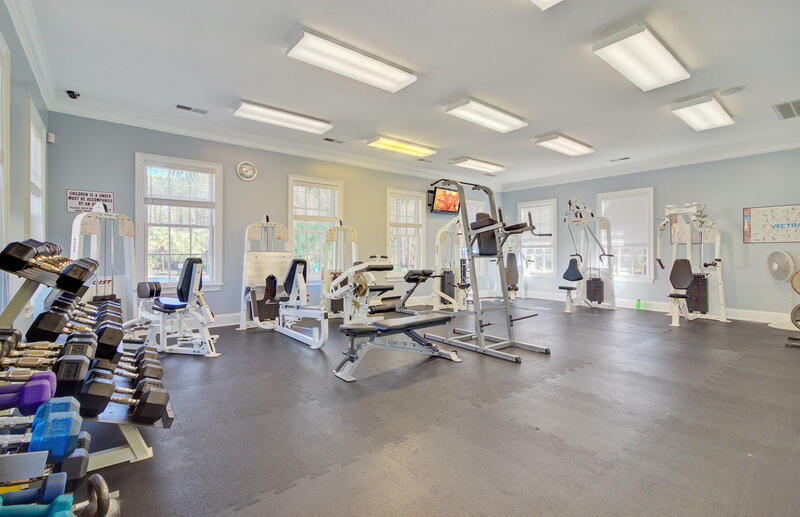 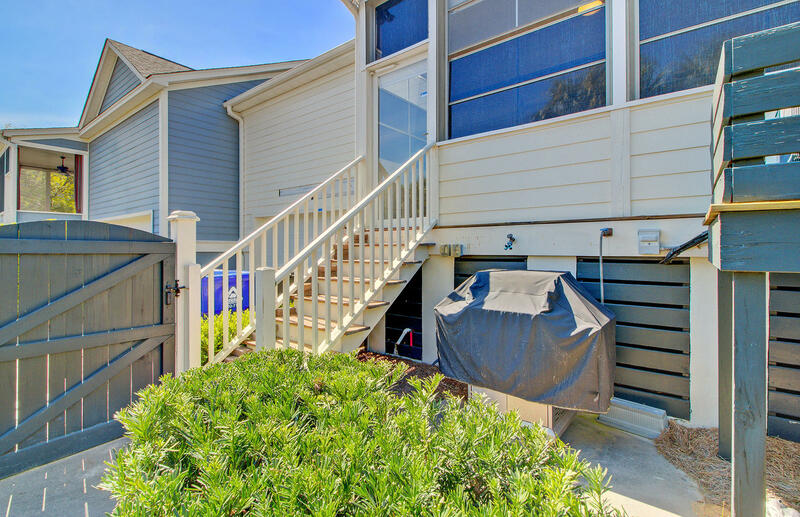 Additional features include: Lift platform in the garage; permanent Hurricane panels on all windows and doors; central vacuum system in home on both floors; laundry sink in laundry room; gas line and patio outside for convenient grilling & tank-less hot water heater 3000sq. 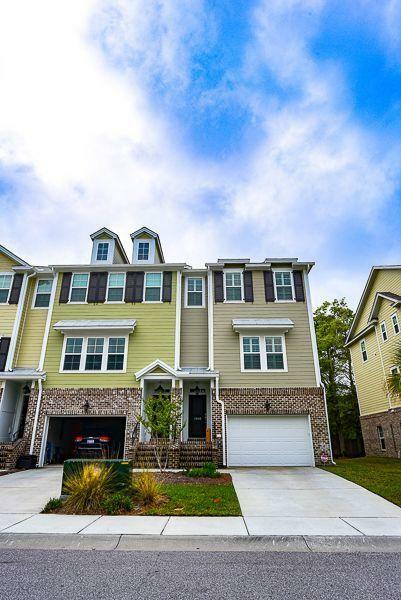 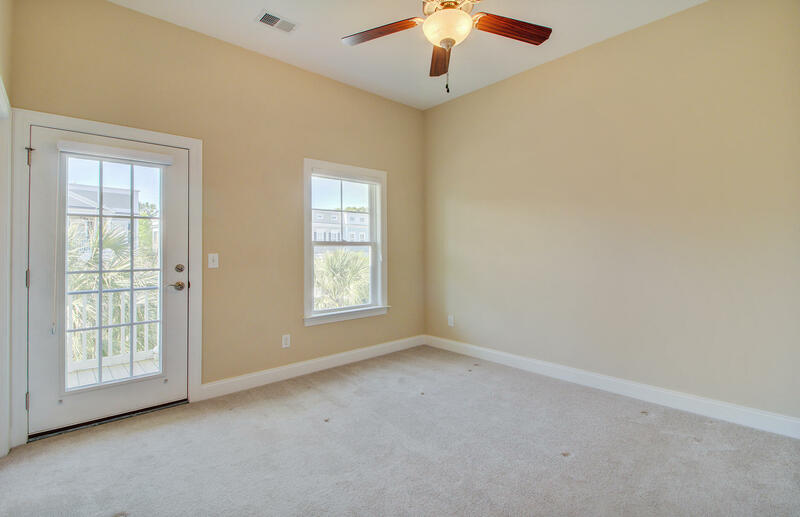 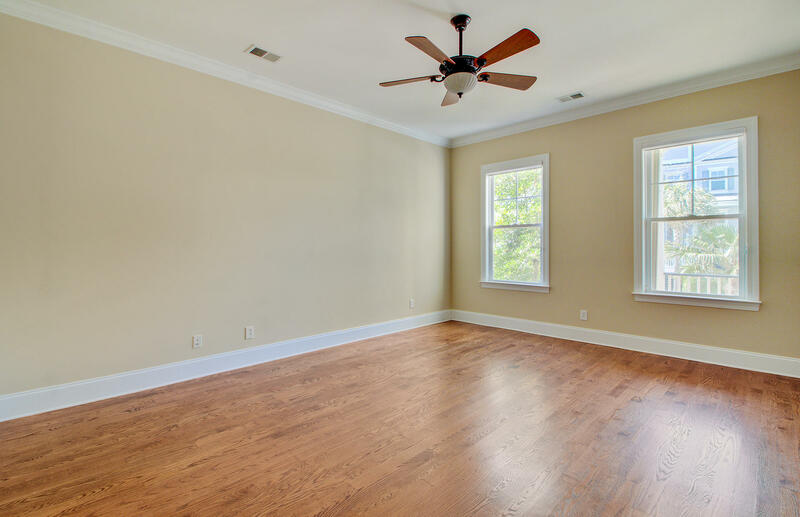 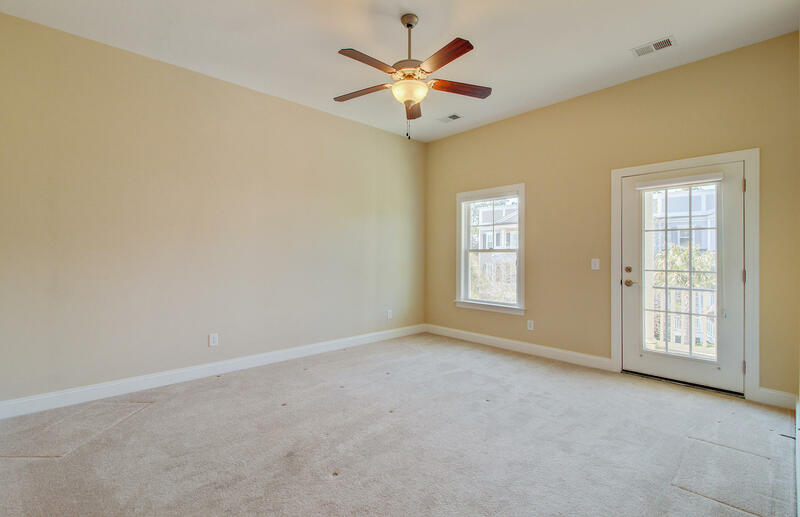 ft; 3Bedrooms; 3.5Baths A $1,700 Lender Credit is available and will be applied towards the buyer's closing costs and pre-paids if the buyer chooses to use the seller's preferred lender. 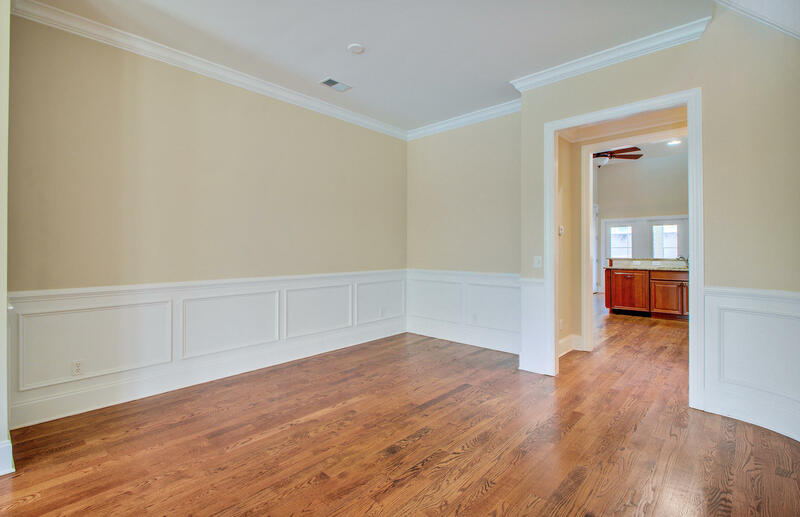 This credit is in addition to any negotiated seller concessions. 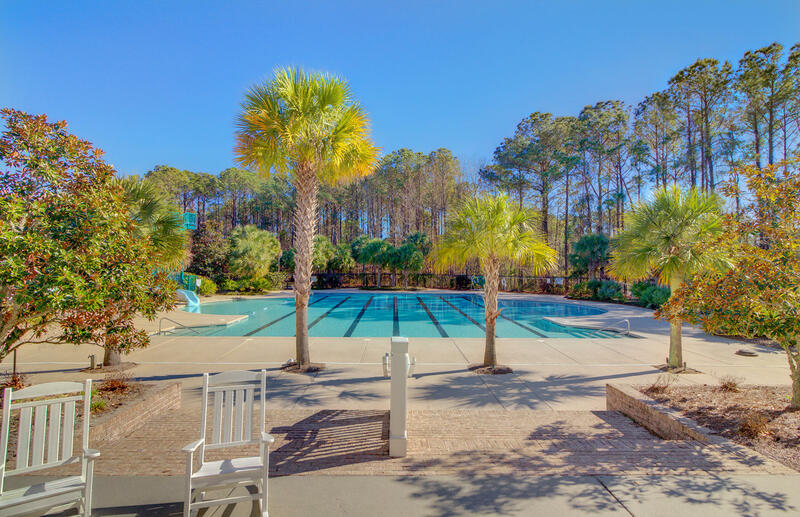 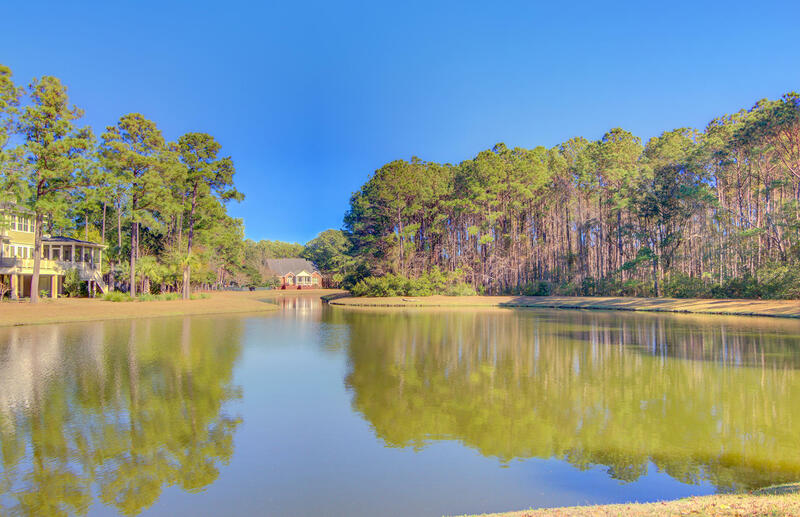 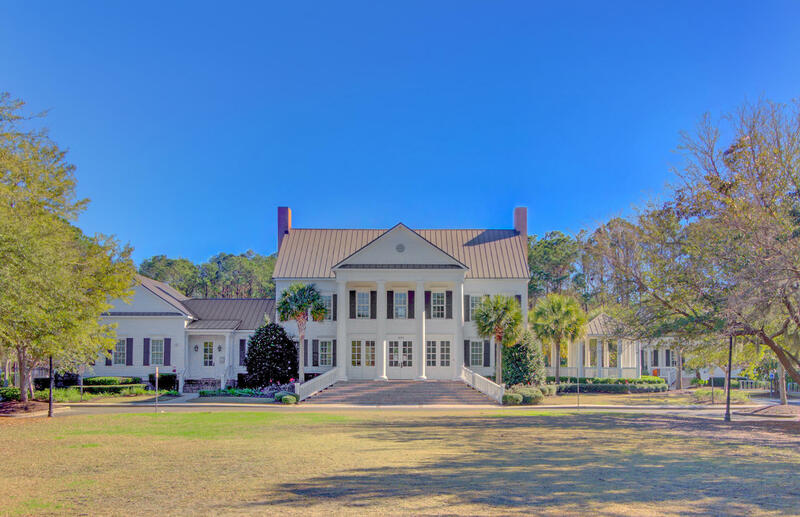 Wondering what your home in Hamlin Plantation is worth today? 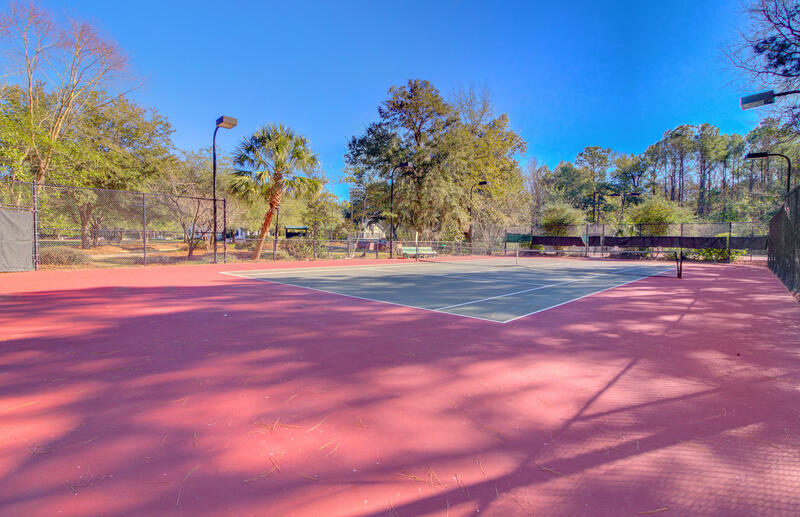 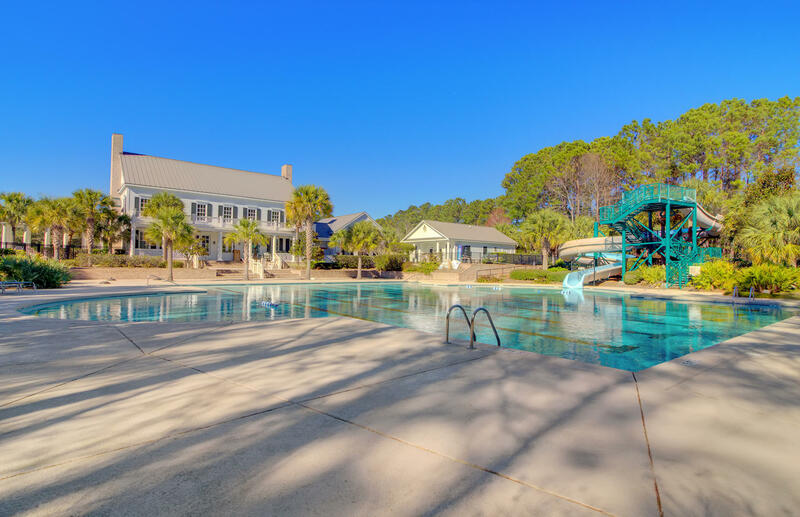 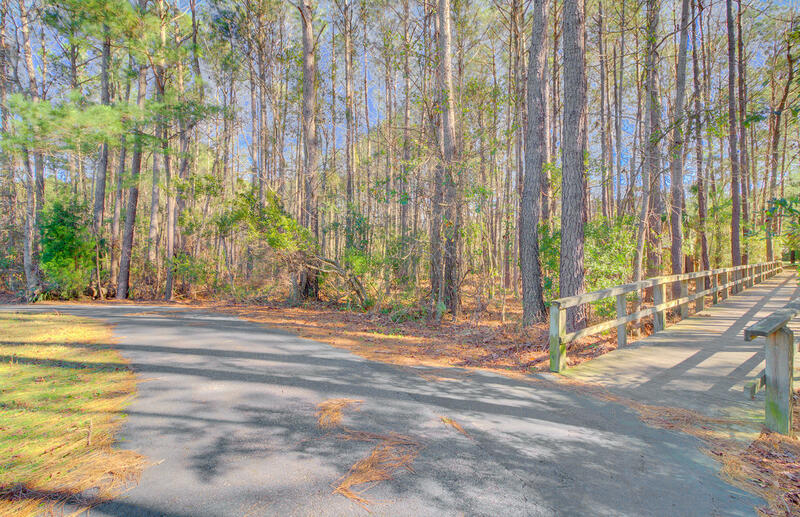 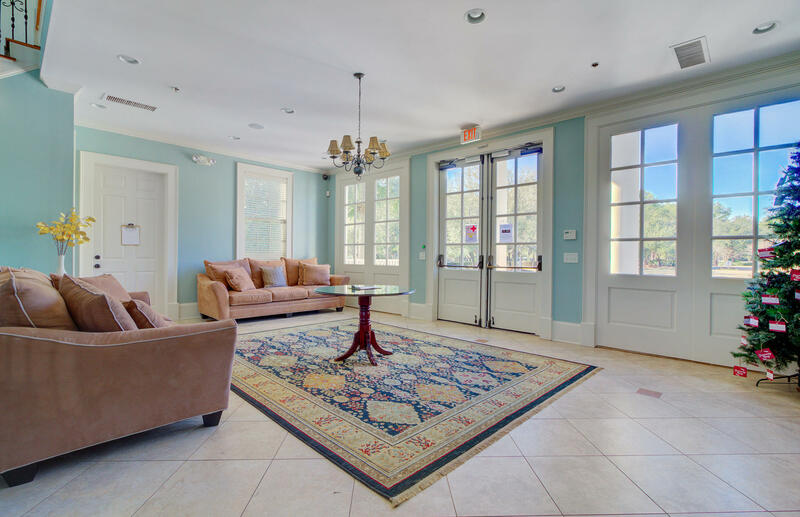 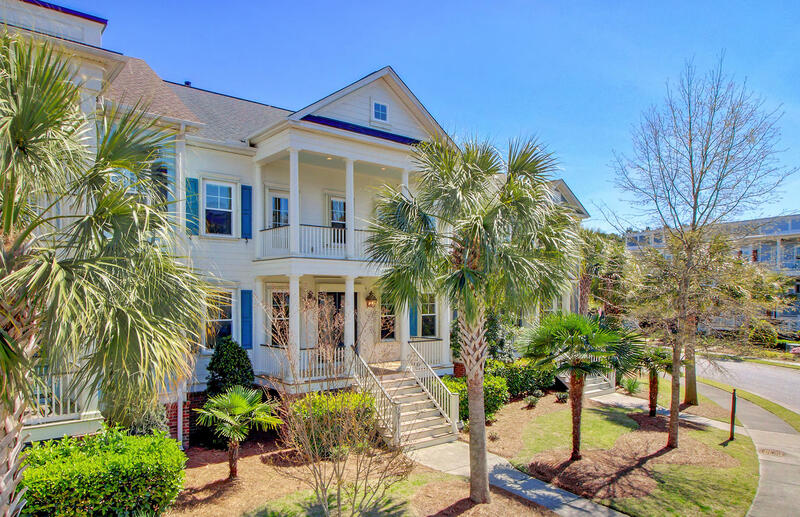 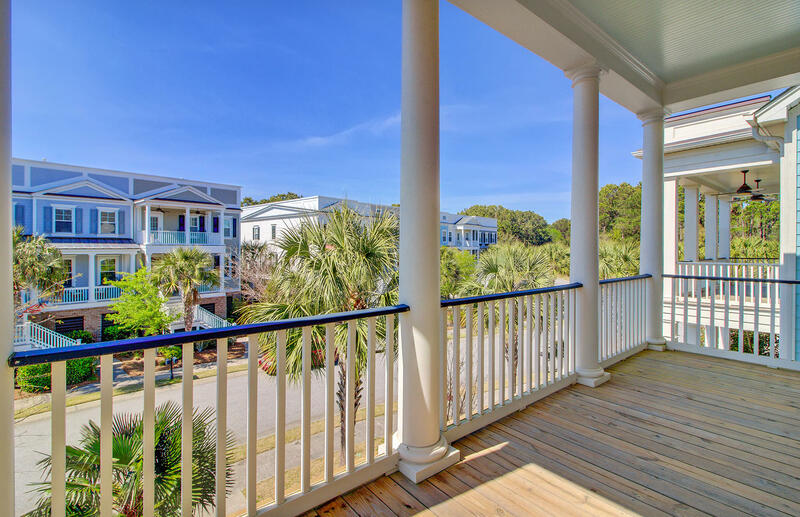 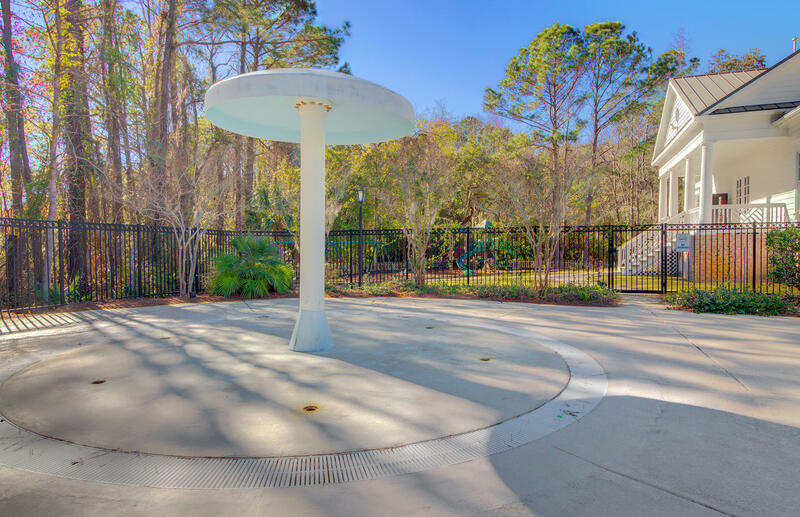 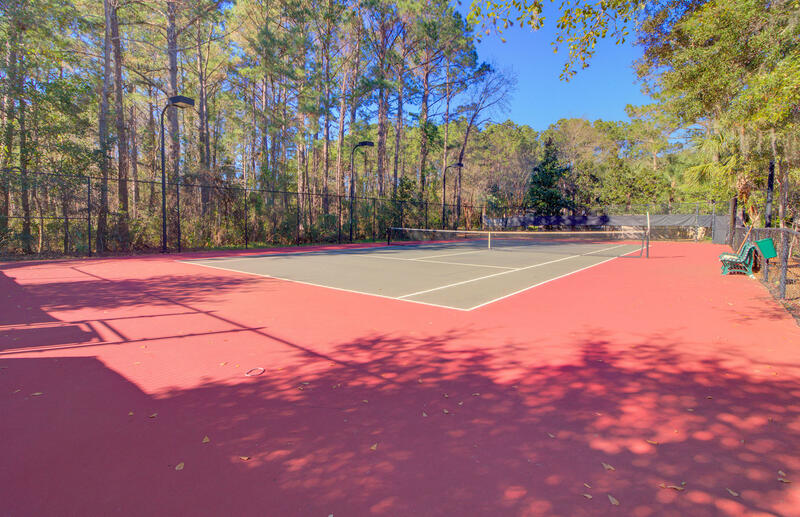 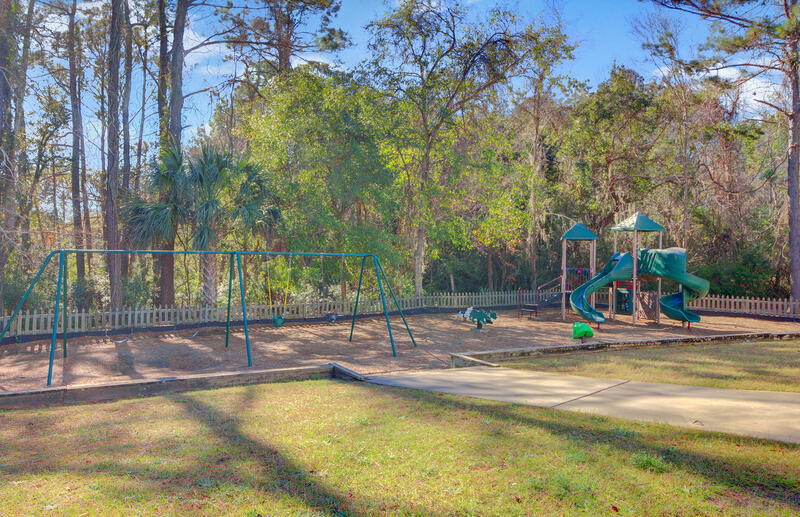 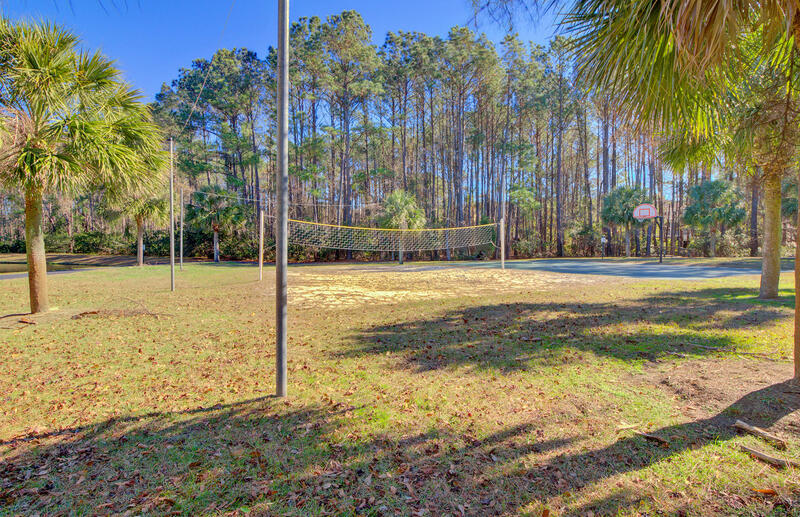 Call me and lets speak about your Mount Pleasant SC Residential property for sale?